Your dosha balance defines you. 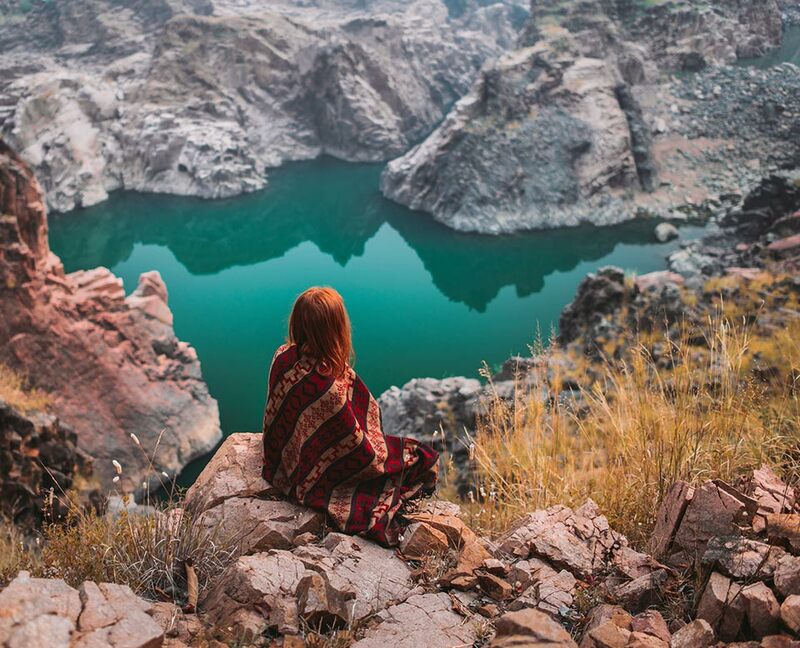 In Ayurveda, you and the whole universe are made up of 5 elements – ether, air, fire, water and earth. 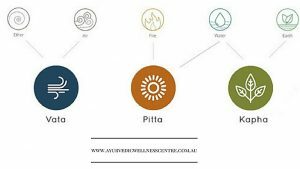 These 5 elements will influence your Ayurvedic body-type which is usually expressed in terms of three doshas or bioenergies known as Vata, Pitta and Kapha. Fire and water constitute Pitta dosha with the key principle of transformation. Water and earth constitute Kapha dosha with the key principle of cohesion. One’s genetic body-type or inherent nature is referred to as Prakruti, however, one is also influenced by diet, lifestyle and environment throughout one’s life and this may lead to health imbalances. Your current health imbalance is known as Vikruti. Our doshas are influenced by factors such as environment, workplace, colours, sounds, crystals or habitat, climate, food and drink as well as your emotional state, level of exercise and even astrological influences. Our doshas affect all aspects of us, including our psychology, emotional responses, choice of careers, foods we crave, the music we enjoy, how fast we talk, our energy levels, the colour of our eyes, the smoothness of our skin and the way we deal with stress. 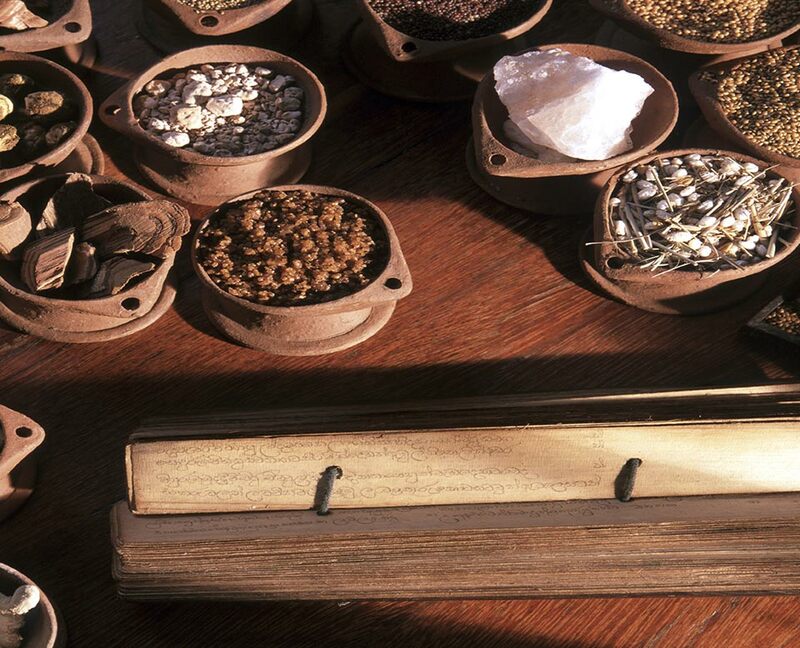 In Ayurveda, we aim to keep our doshas balanced through following a healthy diet and lifestyle. It also advocates seasonal and daily routines appropriate for your body type and any current health imbalances in order to create harmony within the body and mind. Balance is enhanced by taking preventative measures which may also include self-massage, yoga postures, meditation, herbs, colours, scents and other self-care practices. Take this simple test to help you determine your Ayurvedic body-type. If you were in a room with a group of friends and a venomous snake suddenly appeared, what would be your instinctive reaction? The first is a typical Vata reaction, the second is a Pitta reaction and the third is a Kapha reaction. Subscribe to immediately download our dosha self-assessment form and discover your Ayurvedic body-type.